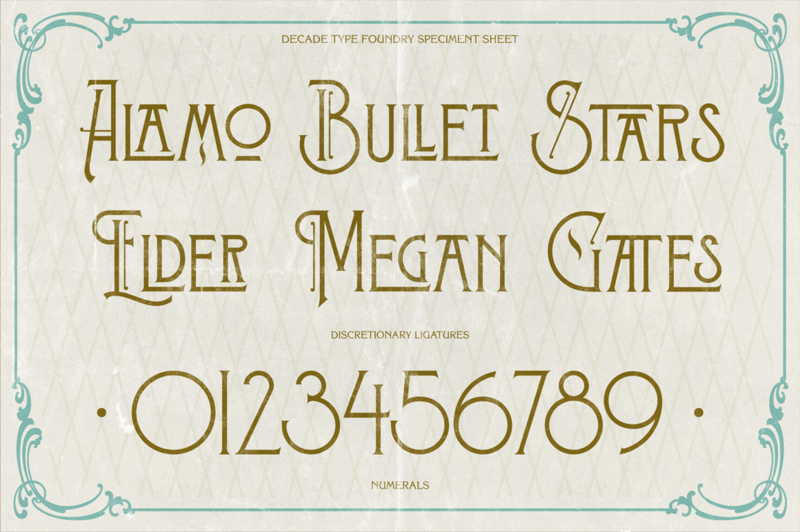 Stanwood is a classic modern type created and published by Decade Type Foundry, an indie font foundry. Inspired by XIX century French perfume industry, Stanwood can bring that authentic and original feel of great classy product for your designs. Inspire high class with Stanwood! A font description published on Thursday, January 22nd, 2015 in Decade Type Foundry, Fonts, Gilang Purnama by Andrei that has 4,590 views.